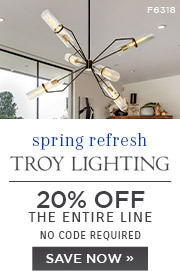 Q How much chain and how far down from the ceiling does it hang? 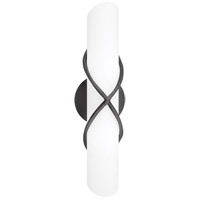 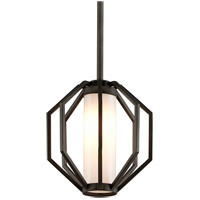 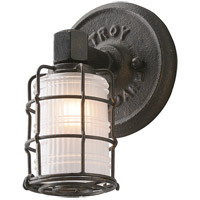 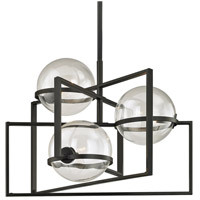 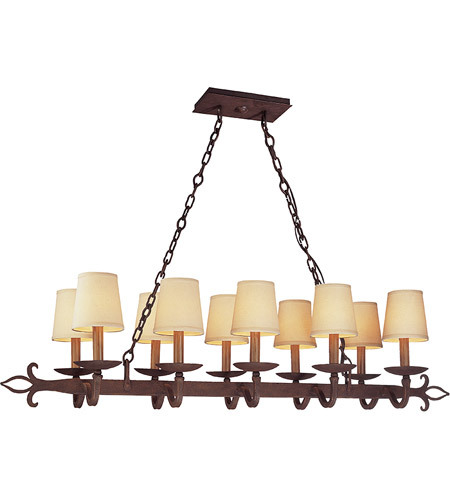 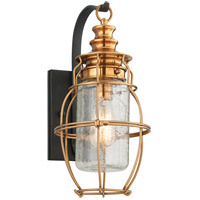 A The Troy Lighting Lyon 10 Light Pendant Island F2718 comes with 4 feet of chain. 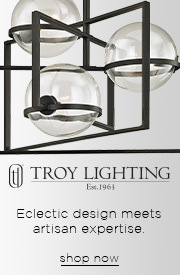 Maximum installation height is 60".